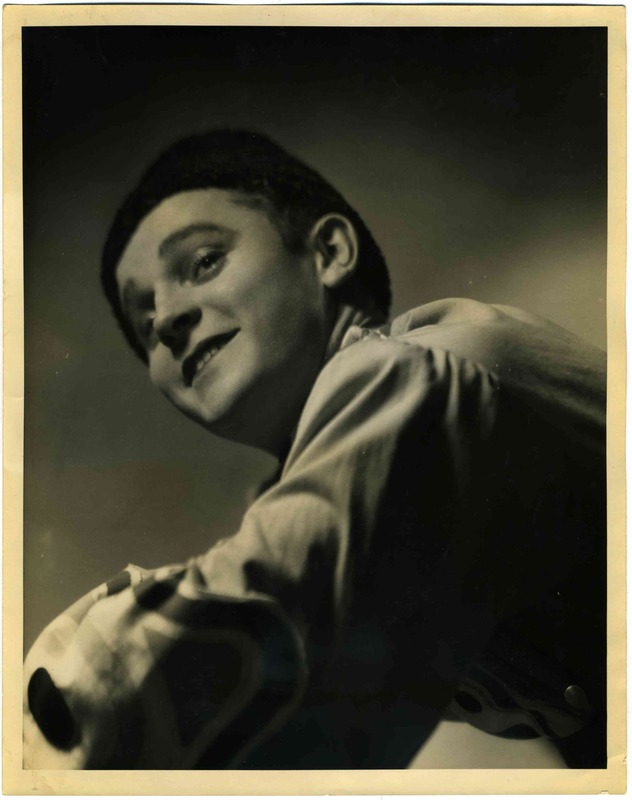 I was attracted to this photo by the unusual framing of the subject and his cherubic smile. 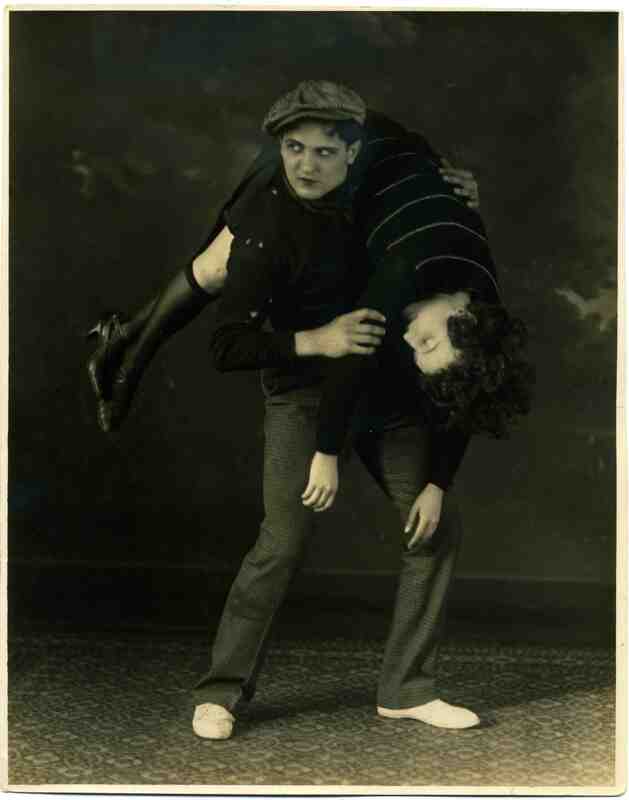 It was listed as an original 8 x 10 Vaudeville photo from the USA but the provenance was obscure. I am unsure what type of costume he is wearing. 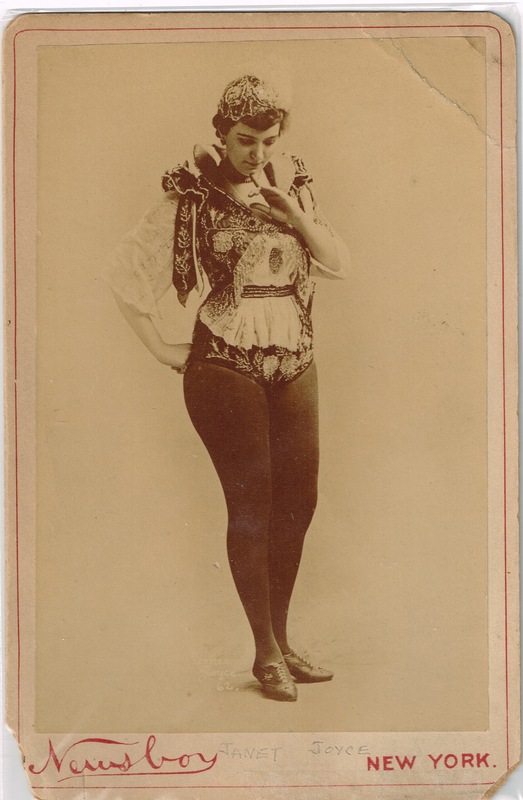 It suggests clown or acrobat to me but is that the hat of either? 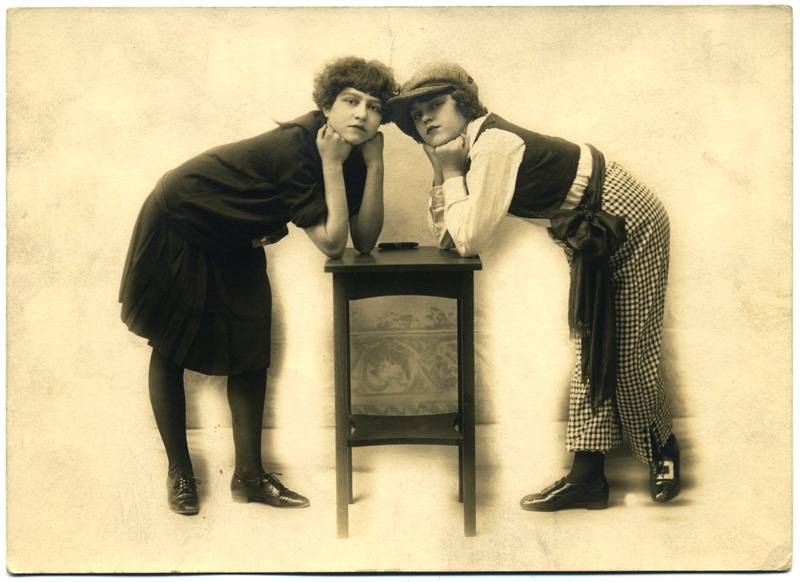 This 8 x 10 inch vintage photograph from the USA is of a couple acting out a scene for a Vaudeville production in the late 1920s.